A quick look on our mission and the services provided by SELF BALANCE®. The idea of SELF BALANCE® came about as we strongly felt that there was a need to understand the rapidly-emerging links between modern brain science and the corporate world. What role do emotions play in decision making? How can we trust others? 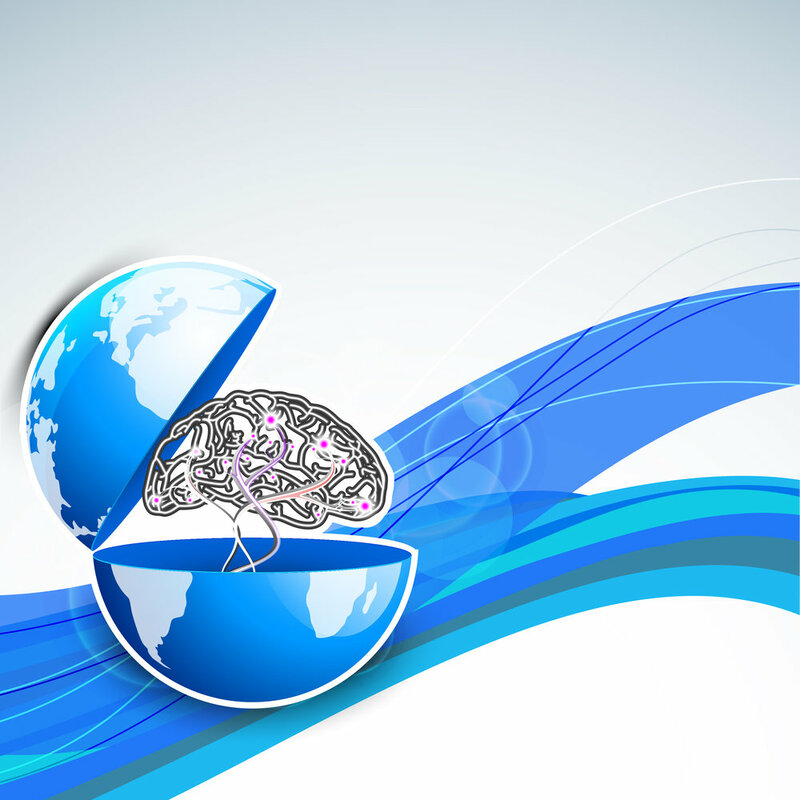 What is Neuromarketing? At SELF BALANCE® we translate the cutting-edge work of our founder, Elisabeth Calbari(MISCP), into fundamental brain training and cognitive enhancement mechanisms.